These are the values that drive our commitment to serve our clients through our accounts receivable management efforts. Since 1967, CACi has excelled in AR management and bad debt collections. Since our founding, we have continually invested in the latest and greatest technology available in the collection industry while improving and refining collection techniques and methodologies, all while maintaining our mission to positively represent clients by treating consumers with compassion, dignity, and respect. Utilizing our decades of experience, we continue to provide exceptional accounts receivable liquidation service and bad debt collections results. Have you received a letter or a phone call from CACi? We’re here to help. Make a payment online, find answers to your questions, and more. It’s just a click away! 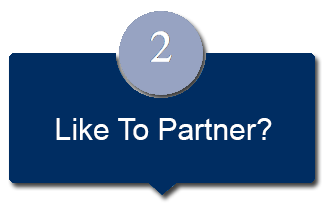 Would CACI be a good fit for your business? Learn more about how our approach, methodologies, and technology can recover more cash for you at less cost and with fewer complaints. You are now leaving the CACiOnline.net. Click below to be redirected off of the CACiOnline website to make a payment.Redirection to payment website. For valued CACi clients. Check current performance, get information about individual accounts, create and schedule reports, plus much more. CACi’s holistic data security program ensures data protection for our clients and consumers alike. CACi provides a confidential, discreet, and hassle-free solution for payments on past due accounts. Securely access your account and receipts, and pay online from the privacy of your own home, 24/7. You are now leaving the CACiOnline.net. Click below to be redirected off of the CACiOnline website to make a payment. 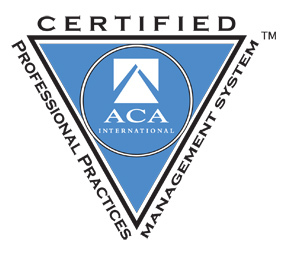 CACi is one of only 60 agencies worldwide to have earned the Professional Practices Management System (PPMS) certification through ACA International. CACi has excelled in accounts receivable management since 1967. Since our founding, we have continually enhanced our technology while maintaining our mission to positively represent clients by treating consumers with dignity and respect. 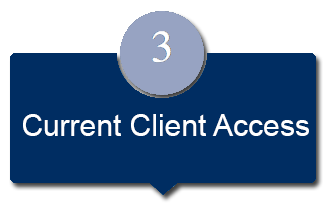 Utilizing our decades of experience, we continue to provide exceptional accounts receivable service and results.